We offer a number of classes with a variety of formats. I’m looking forward to helping you find that inner strength you are looking for. 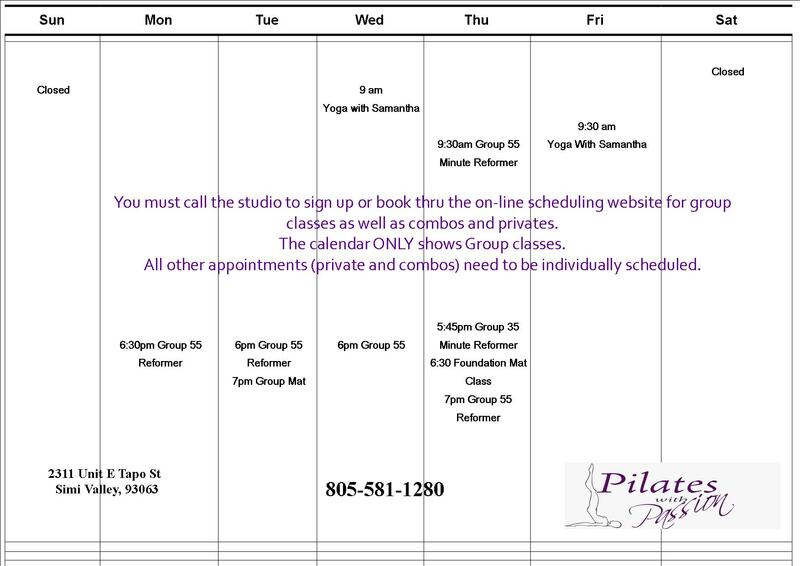 Come join us at Pilates with Passion. We’ll save a spot just for you!